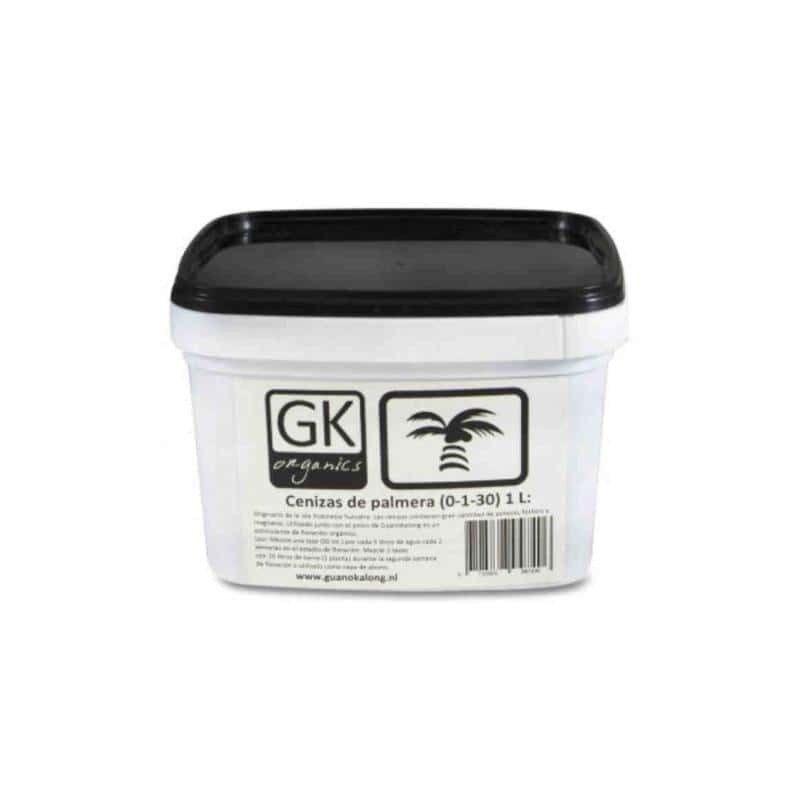 Kalong's Palm Tree Ash is an organic flowering stimulator made from palm ash from the island of Sumatra, Indonesia. 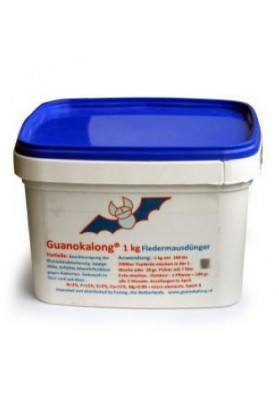 Ideal for use in conjunction with Guanokalong, is a product that enhances flowering and increases the density of the buds obtained. Kalong Palm Tree Ash is an excellent flowering enhancer for marijuana plants of 100% natural and organic origin. This product is obtained from palm trees on the island of Sumatra, Indonesia and combined with the Guano Kalong allows excellent results, with buds with more volume and density and a much more explosive flowering. This product is very easy to use and suitable for all types of growers. Because of its slow and gradual release into the soil, there is never a risk of over-fertilization. This way the plants will only absorb what they need at any given time. Kalong Palm Tree Ash is a natural source of large amounts of phosphorus and potassium, two key nutrients in the flowering process of the marijuana plant. This way your flowers will grow faster and faster, 100% naturally. 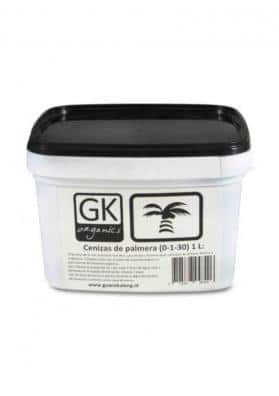 Together with the Kalong Guano, Palm Tree Ash allows to accelerate the flowering process, improve the results obtained and leave the buds ready to apply the hardener in the last two weeks of the plant's life. Composition: N=0%, P2O5=1%, K2O=30%, K2O=30%. Dosage: To apply in the watering process, dissolve 50mL for every 5L of water once every 15 days. To mix in the substract, apply 100mL for every 15Lt of soil, mixing well or above the substract. This way, the product penetrates the soil in every watering.